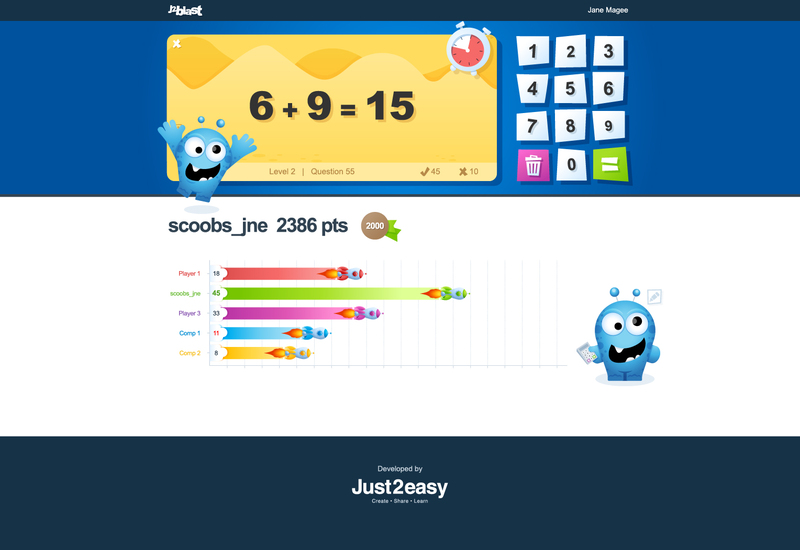 Improve your times table and division. 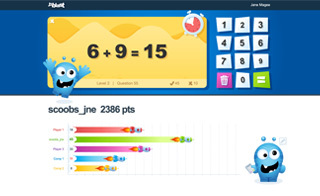 Tt blast encourages pupils to learn maths while they do what comes naturally; play and compete against each other. 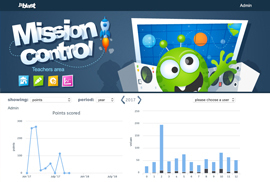 As they progress through the levels, the questions automatically adjust to the pupils’ ability so that they never find them too easy or too difficult. 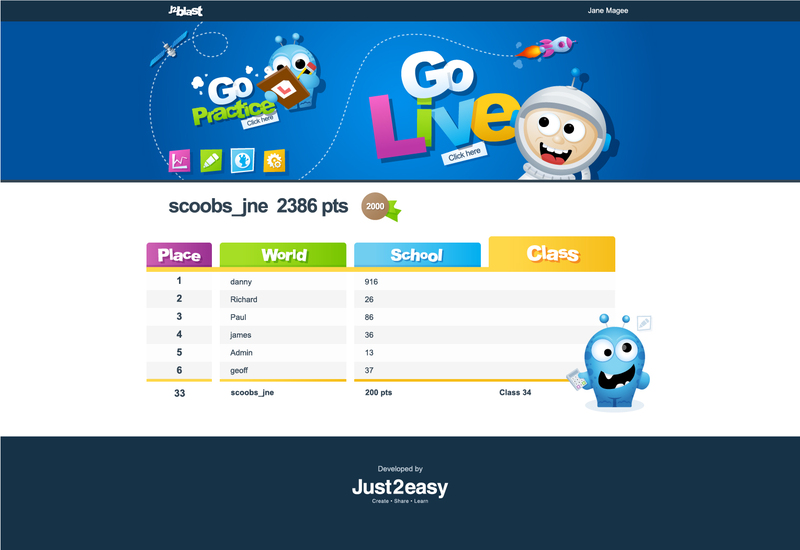 Users can choose to practice or take part in a live game. 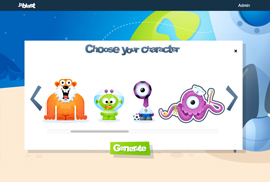 If no other live players are waiting for a game, robots take over, so it always appears that there are multiple players. The scoreboard shows your place in the class, school and world. 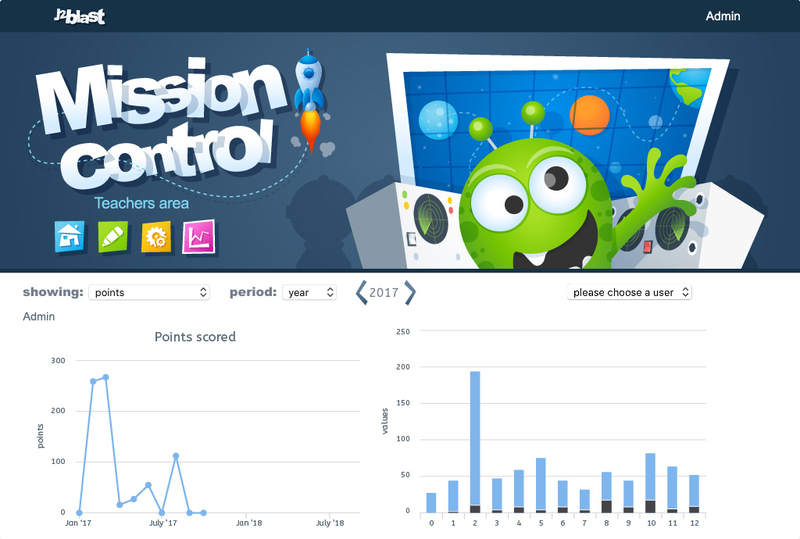 Teachers can see detailed information about the achievements of their pupils as well as which aspects they have found difficult. Progress to earn new characters. 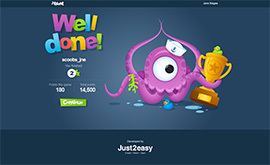 As the users progress, they earn points which unlock new premium 'alien' characters. This makes learning fun and increases motivation. 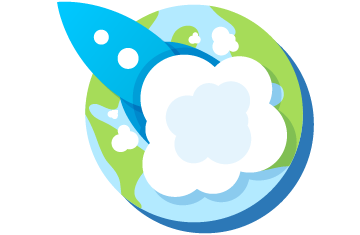 Our growing set of innovate tools are loved by thousands of schools around the world. We are passionate about what we do, delivering the latest technology to improve learning outcomes. 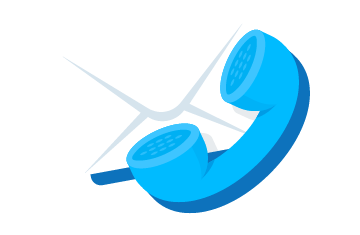 We take pride in being friendly and approachable, contact us today. Bob Usher, Content Manager, London Grid for Learning. 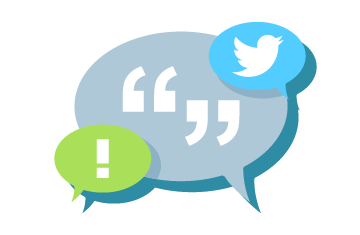 Find out what some of our users have to say. 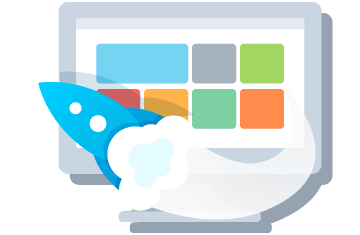 Sign in to j2launch to access your apps. 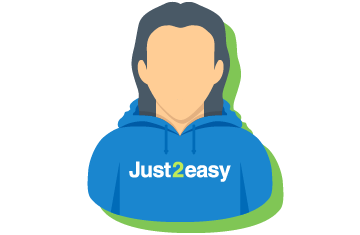 Find out the latest news from Just2easy. and learn on the web. Learn and create custom programs. 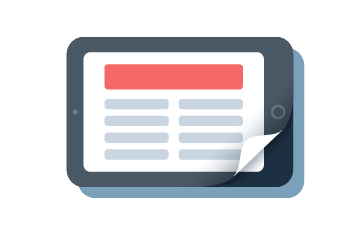 Share across your school on any device. The complete infant toolkit. Part of the Tool Suite (2017 BETT Award WINNER).